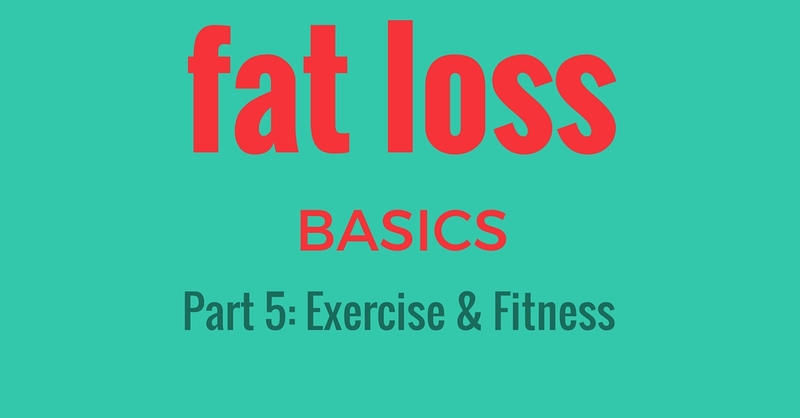 To kick off the New Year, I am doing a series called Fat Loss Basics! In the first episode, we talked about calories & hormones and the requirements for fat loss. In the second, we covered everything you need to know about carbs & fat loss. Then we tackled protein & highlighted the ways that protein intake increases satiety & supports fat burning but also established how too much protein inhibits fat loss. In part 4 we looked at dietary fat & how eating more fat might help accelerate fat burning! To get caught up, check out part 1, part 2, part 3 and part 4. Should you be working out? Can you burn fat without working out? What types of workouts make you eat more? What are the best types of workouts for fat loss? How much & how often should I workout? How does leisure walking support fat loss? I love sharing this kind of information with you & I’d love to stay more connected & keep you informed, encouraged & motivated through my VIP email list.